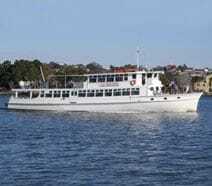 For the best party boat cruise in Brisbane, Moreton Bay or the Gold Coast, choose from our selection of fine vessels. 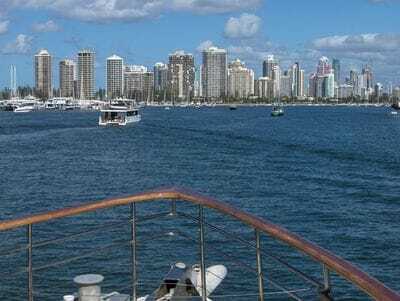 Brisbane River Corporate Cruises a specialty. 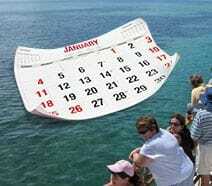 Join us for one of our scheduled cruises or special event cruises. Contact us for details and pricing on our Boat Charter service as your Exclusive Venue Hire. Upcoming Special Events...bookings are filling fast for our cruise to be at the start of the Brisbane to Gladstone Yacht Race. 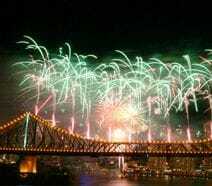 Christmas parties, Birthday parties, Corporate Cruises, Wedding Reception cruises, or staff functions: let the Fabulous Booking Crew at Brisbane Cruises take the hassle out of organising and enjoy your function onboard MV Lady Brisbane. 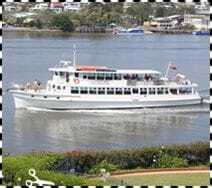 Brisbane Cruises have been operating since 1987, making us the longest running family business in Brisbane. You can rest assured that your requirements will be more than satisfied.